We are excited to announce a new ministry service that will help women that are starting over or starting out in the work force. Women that are seeking employment and trying to get on their feet financially often do not have the money to purchase clothing for interviews. Sometime they don't have appropriate work attire once they get that new job. Having the propper clothing can make all the difference in being able to get and keep a job. 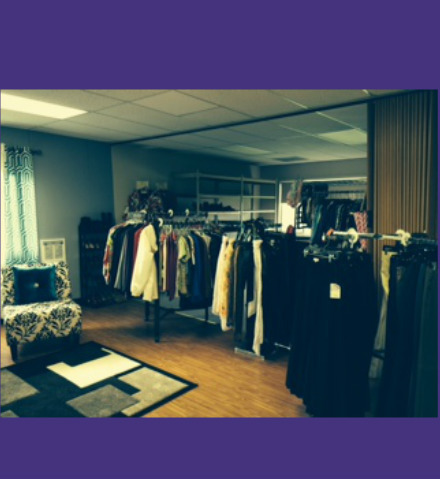 We have created a boutique and have new and gently used professional clothing that our clients can choose from and take home. This is a great opportunity to demonstrate God's love in a tangible way. Contact us at 360 419-7061 for more information.